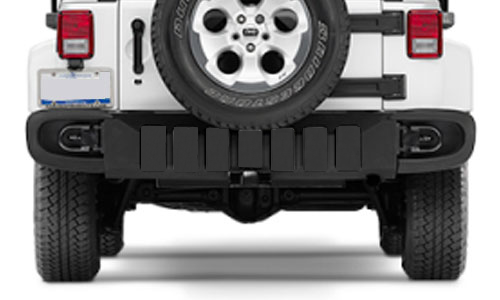 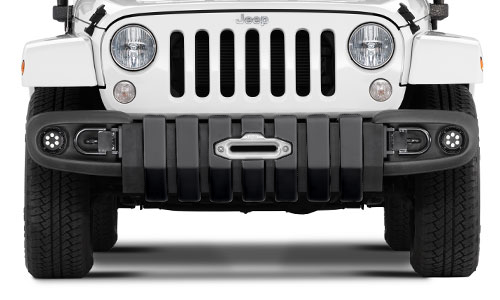 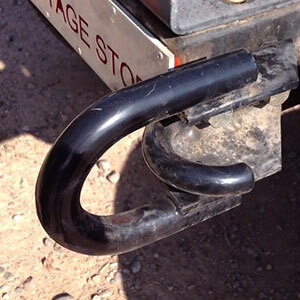 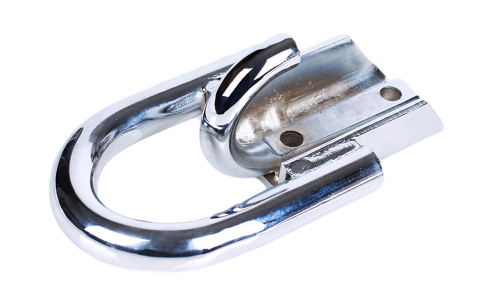 Amanda SpeedHook™ is the fast, easy way to stay in the action; it’s compatible with Jeeps, F150s, buggies, and any vehicle with a 2” receiver hitch. 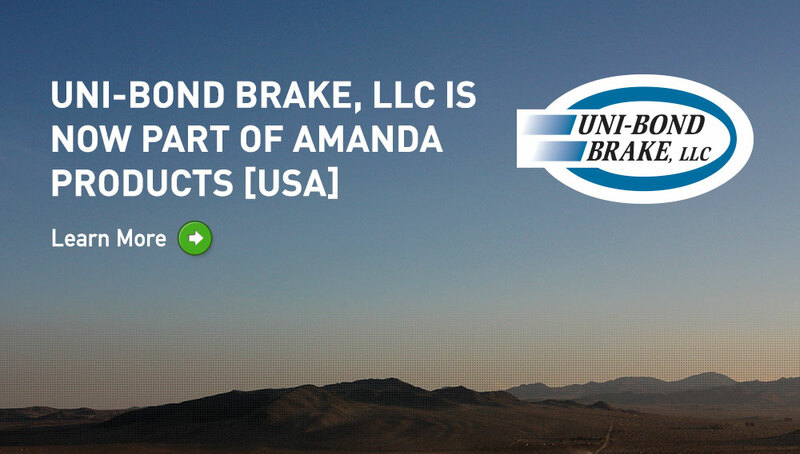 Amanda Products are engineered, tested and manufactured by Amanda Manufacturing in Logan, Ohio. 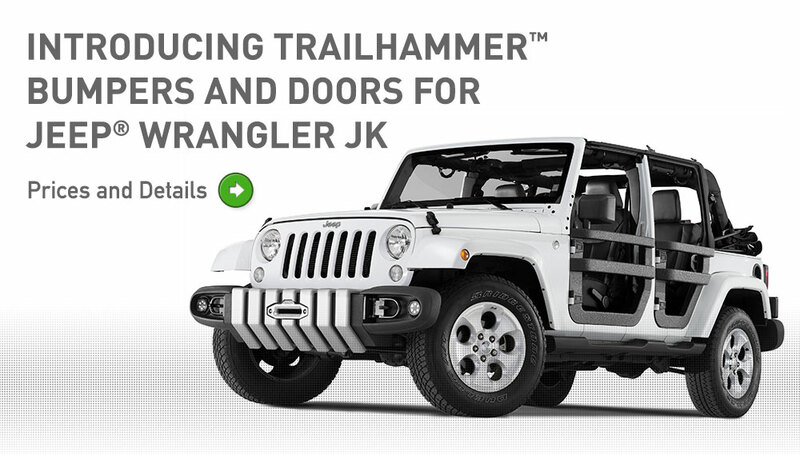 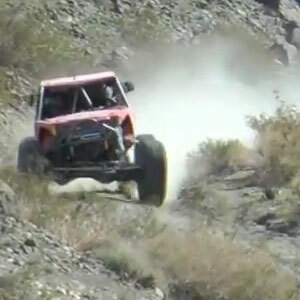 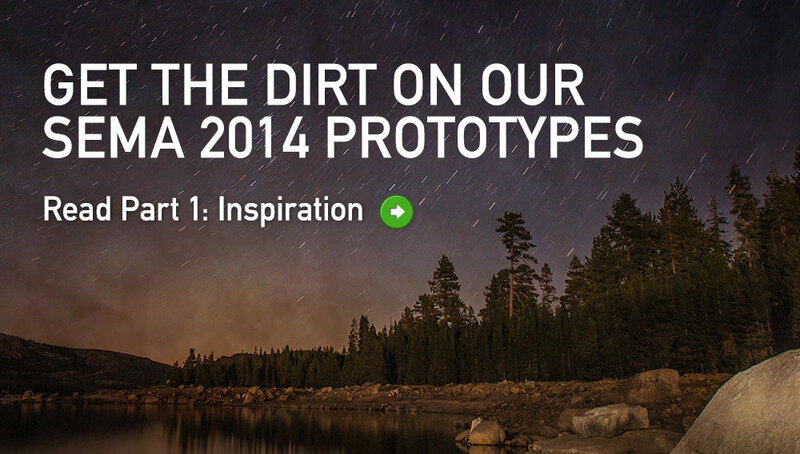 We are inspired by – and committed to – the off-road community, from racing to recreation. 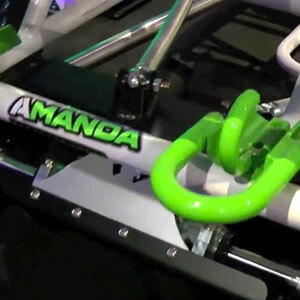 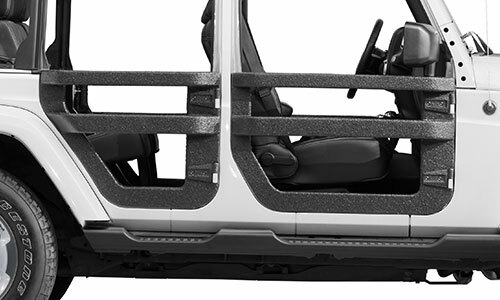 Amanda Products is a new division of Amanda Manufacturing, an original equipment supplier that produces more than 300 quality metal formed parts for automotive manufacturers, including hood-prop rods, hood/door/seat strikers, muffler hangers, fender braces and manual shift assemblies.